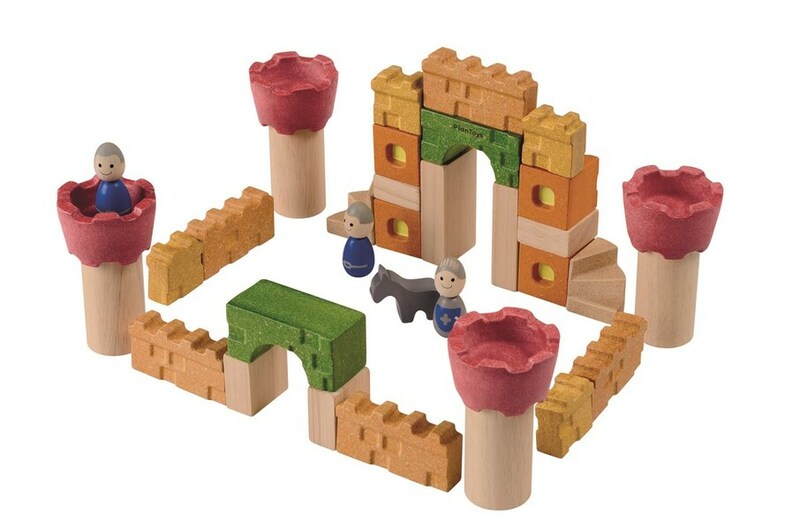 Wooden construction set to create amazing castles! Provides hours of imaginative play. Comes with wooden knights and a horse. From 3 years old.
. Provides hours of fun play!
. PlanWood: high density fiber composite wood made from reclaim wood particles left from the manufacturing process of toys in the factory. This material allows toys to be made safe, stronger and more durable.